Intro: How is Smoan Charon TC 218W? 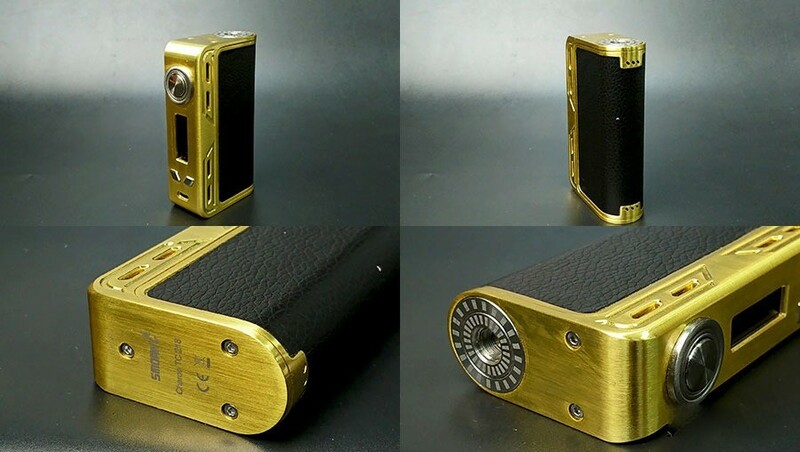 I should say it’s a box mod of competitive price with good price. 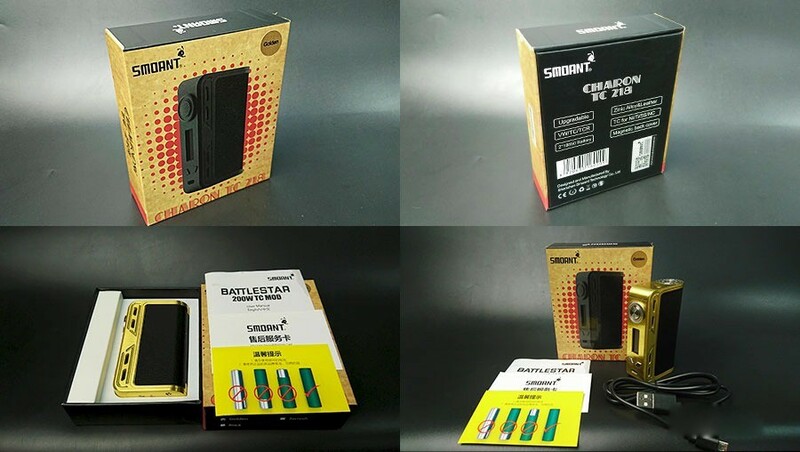 Smoant Battles released by Cloupor is a fast-spreading mod in the market. 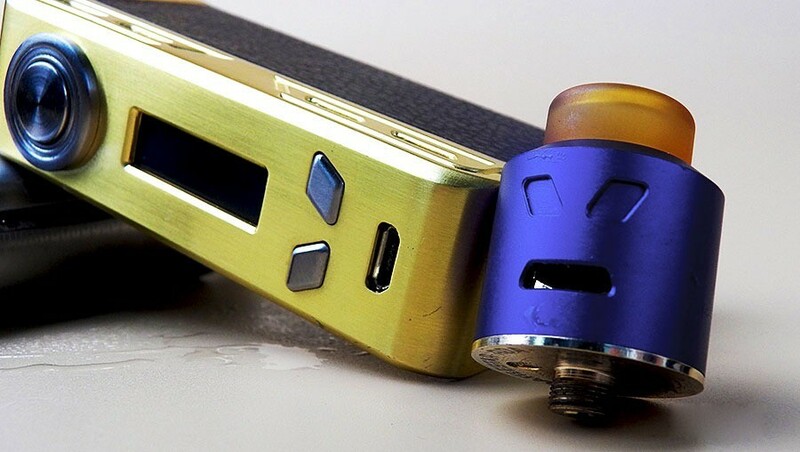 The reason why it becomes the primary choice for the new players to start vaping on high-power mod is very simple—it has shinning appearance, good performance and is sold at competitive price. 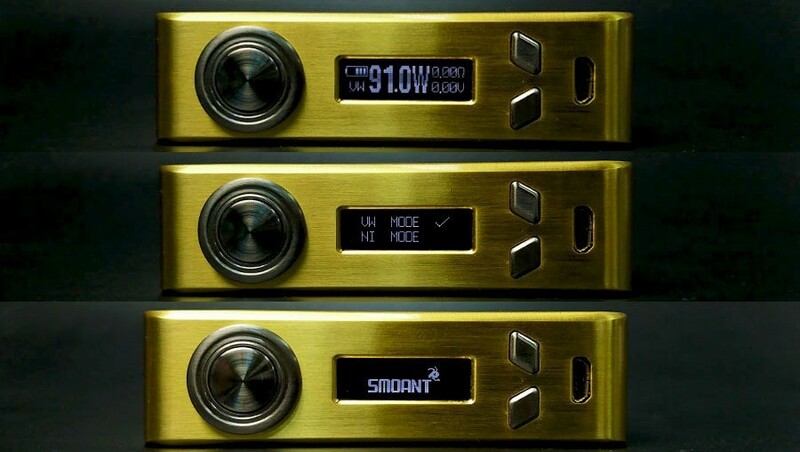 Recently, Cloupor Company showed its ability again to release a brand-new dual-battery high-power mod Smoant Charon. It features 218w maximum output and can be a threatening competitor to the high-power mods. Today we will share with you the usage experience of this mod. When you open the package, you can see the appearance and the name of the mod, and at the top right corner, it gives the color of the mod. At the back side, apart from the Logo and the model, it’s also printed with the features of the mod. At the bottom right corner, there is a anti-fake sticker. When you open the package, the first thing into our eyes are manual, warranty card and the battery warning card. Then you will see the Charon TC 218. Cloupor has released multiple color schemes for this mod. At the left side of the package, it’s the USB cable. It’s obvious that this box mod makes efforts on the ergonomics. The arc shape of the battery cover makes it comfortable to handle. Moreover, the front side is dealt with chamfering treatment. The layout of the buttons is very even and is easy for operation. 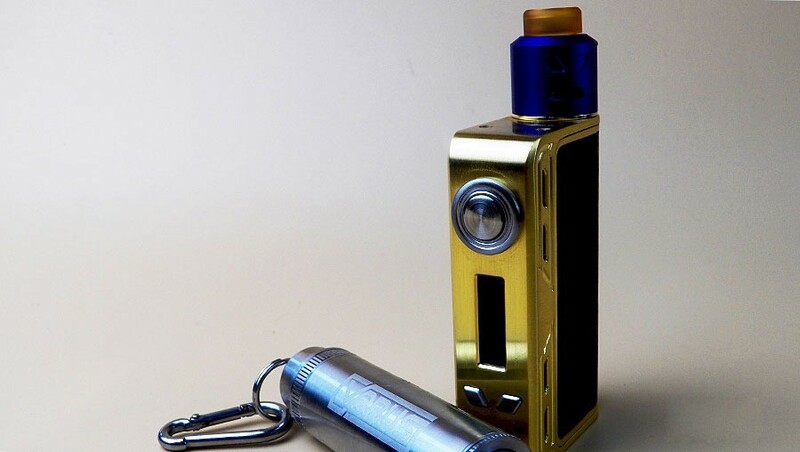 The main part of the box mod is made of zinc alloy, thus it is inevitably heavy. Well, it’s normal for such a big size mod. The diameter of the scratch-proof plate at the 510 thread is 22mm. The two loops are featured with radial patterns and the elastic force is very strong. There are eight rhombic heat emission holes. At the back side of the battery cover, there are three ellipse heat emission holes on the top and at the bottom respectively. 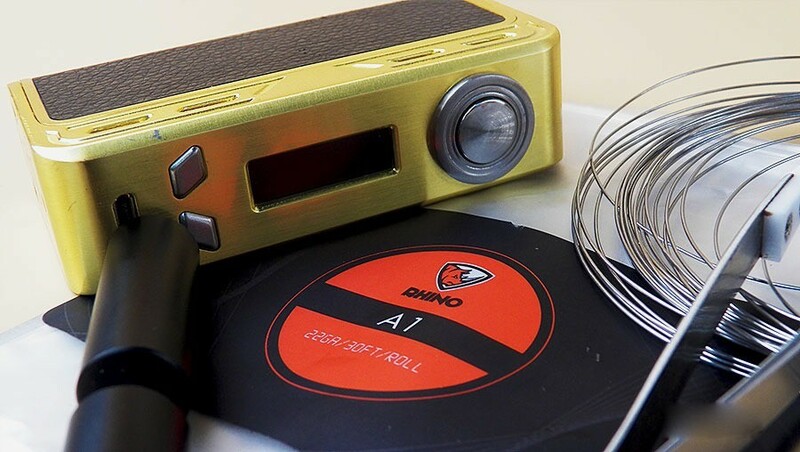 The scratch-proof plate at the 510 thread is much higher than the plane of the box mod, which can effectively prevent the paint abrasion of the atomizer when installing the atomizer. The inside of the battery compartment adopts the semi-open design. The straw string is for getting out the battery. There are four strong magnets to connect the battery cover and the body. The positive and negative contactors are both electroplated. The upper contactors are fixed and the other contactors are adjustable with elasticity, which is convenient for getting out the batteries. The operation is really easy. You just press the fire button five times continuously to turn on the mod and press three times continuously to enter into the menu. 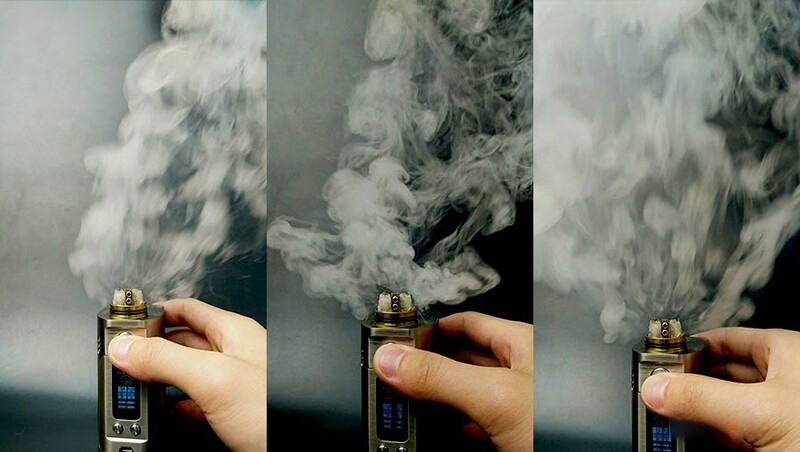 We make a comparison of wattage between RX300 mod and Charon TC 218 mod. The data of the used RDA is as follows: A1 coil, 22g wire diameter, 3.0 coil diameter, 6 circles, quadruple coils and 0.11Ω. In the picture above, the respective wattages from the left to the right are 100,150 and 218. 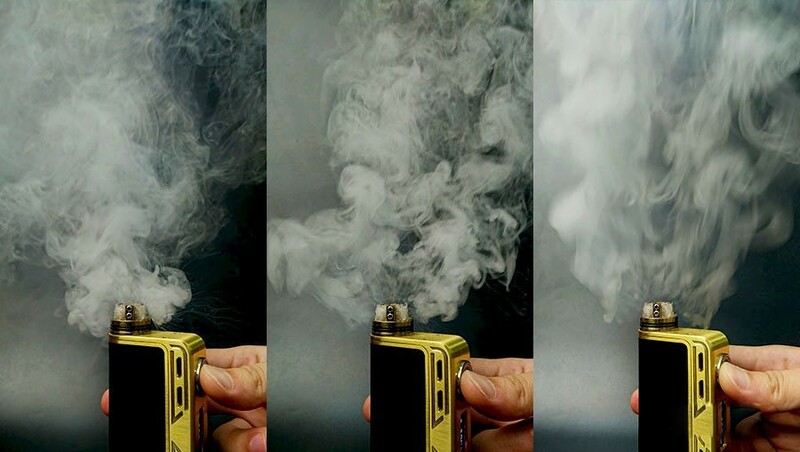 According to the test, there is no obvious difference in effect when using 100w and 150w. There is nearly no firing delay and the explosion is very fast. Under the maximum output 218W, the actual effect of TC218 is weaker than the RX300, but even under maximum output, the delay time is still not increased. The delay time is really short and can be hard to be felt in using. In daily use, the explosion is really rapid. The ratio of the size and the weight is proper and the hand feel is nice. The temperature effect is stable. Two batteries can ensure the using time. The operation is really easy and there is a manual in the package. The overall workmanship is just good. 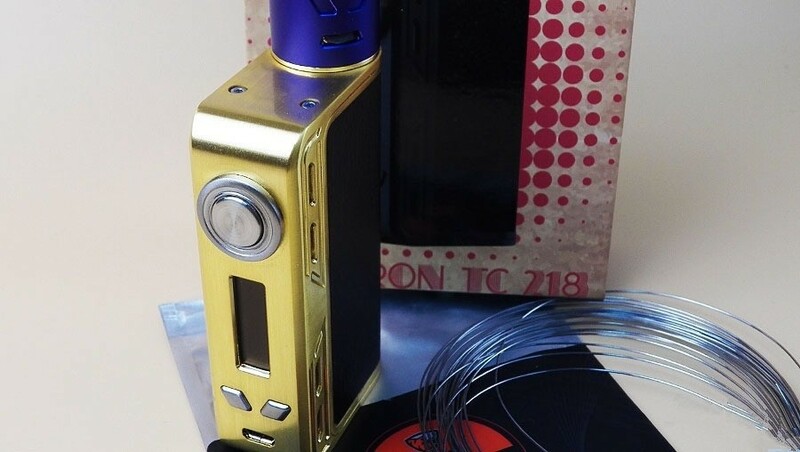 Under NC Temp Control Mode, the flavor sometimes become light (it’s the problem of the chipset and can be revised by the manufacturer later via PC end. 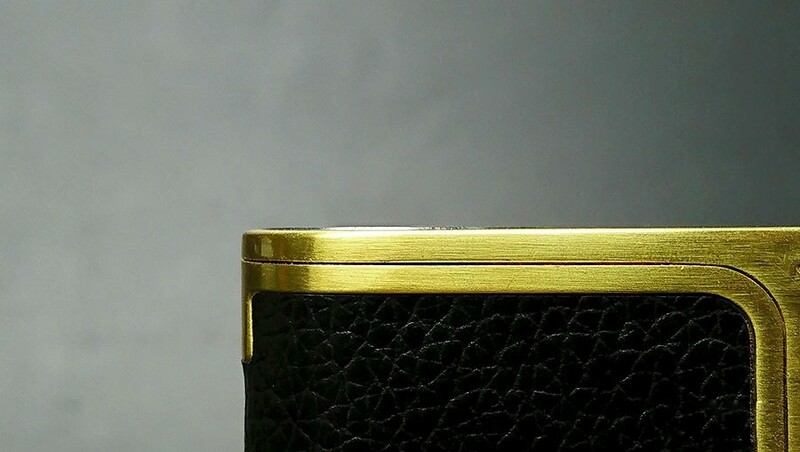 The leather at the back side of the battery cover has the risk of being unglued in using. The anti-abrasion capacity of the cover of the box mod is not strong. 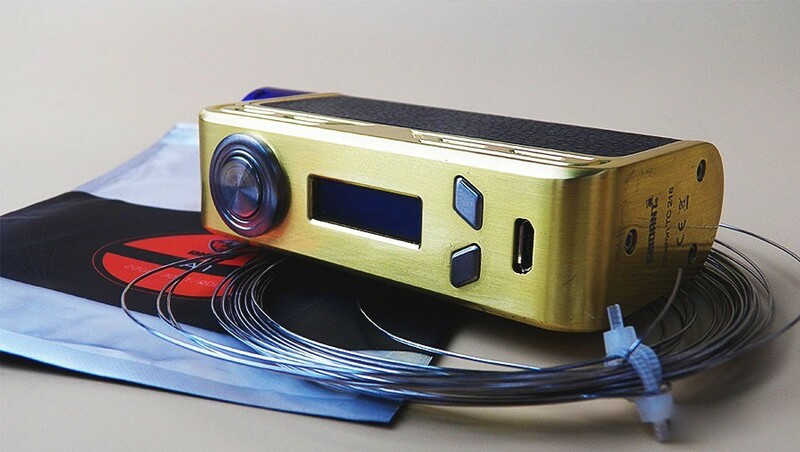 Dating back to the development of the mods, the wattage and performance of the entry-level box mod is increasing gradually, from 40w at the beginning to 150w at present. The problem of firing delay seems to disappear and the operation is becoming easier. In summary, the performance price ratio of this Charon TC 218 is excellent. 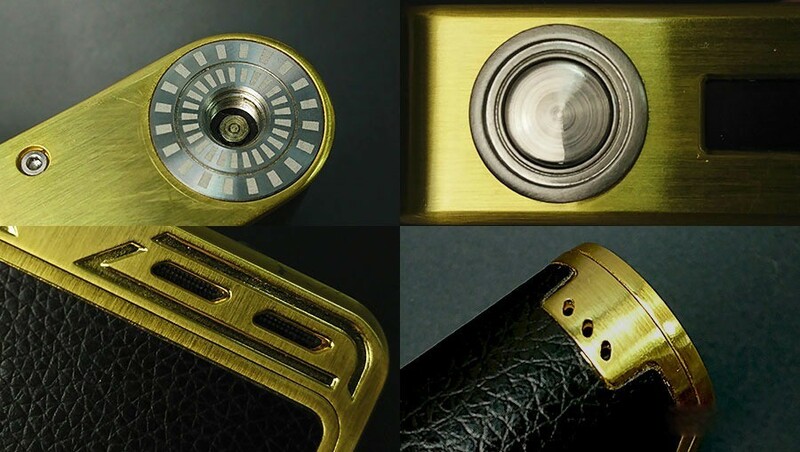 Its easy operation and wide wattage range can be the good potentials of this box mod to be the must have for entry-level using. Thought it does have some flaws, the advantages of its features and performances can well make up for them.